We are a Primary Academy for local children up to the age of 11. Our belief is that all children should be given the opportunity to achieve their best within a safe and caring school community. 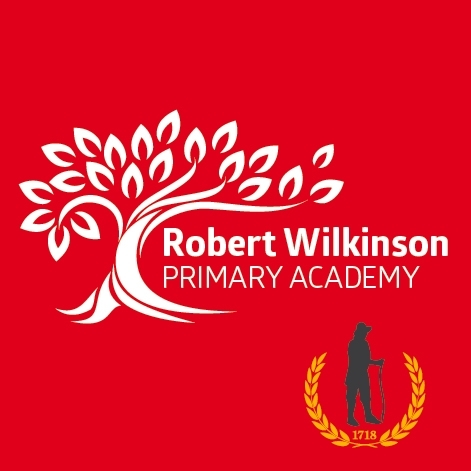 When children leave Robert Wilkinson Primary Academy, we ensure that they have developed a range of qualities, attitudes and skills that will prepare them effectively for the future.